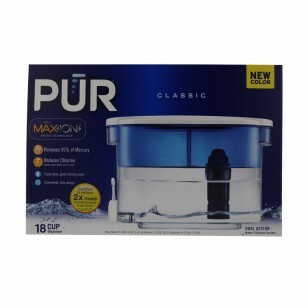 Ideal for larger households or offices, this PUR water filter dispenser, model DS1800ZV1, which replaces the DS1800Z, holds up to eighteen 8-oz glasses of perfectly chilled and filtered water at a time. 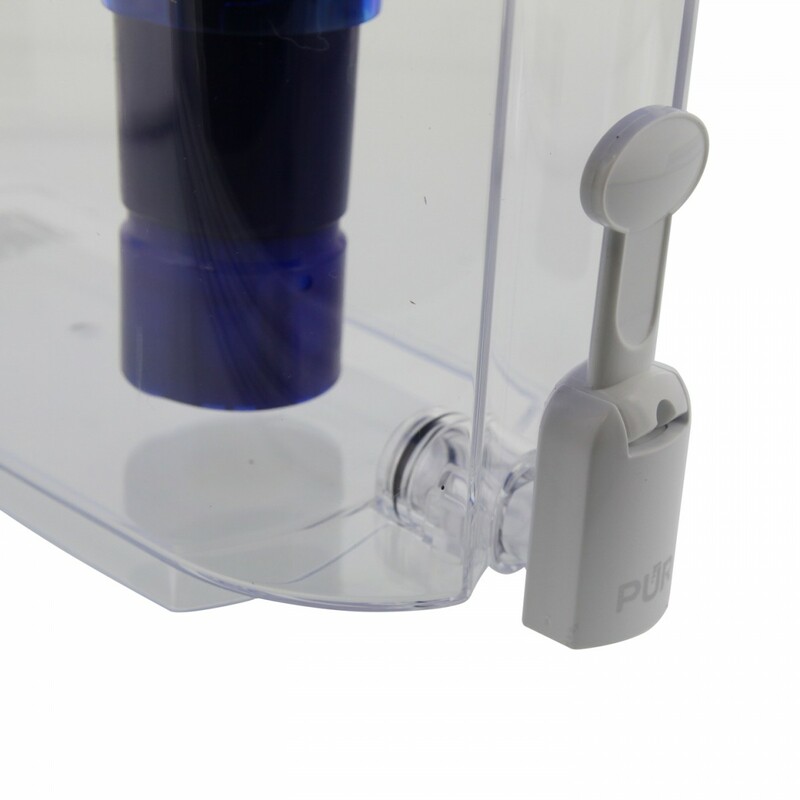 Unique, slim design takes up less space while still requiring less frequent fills. 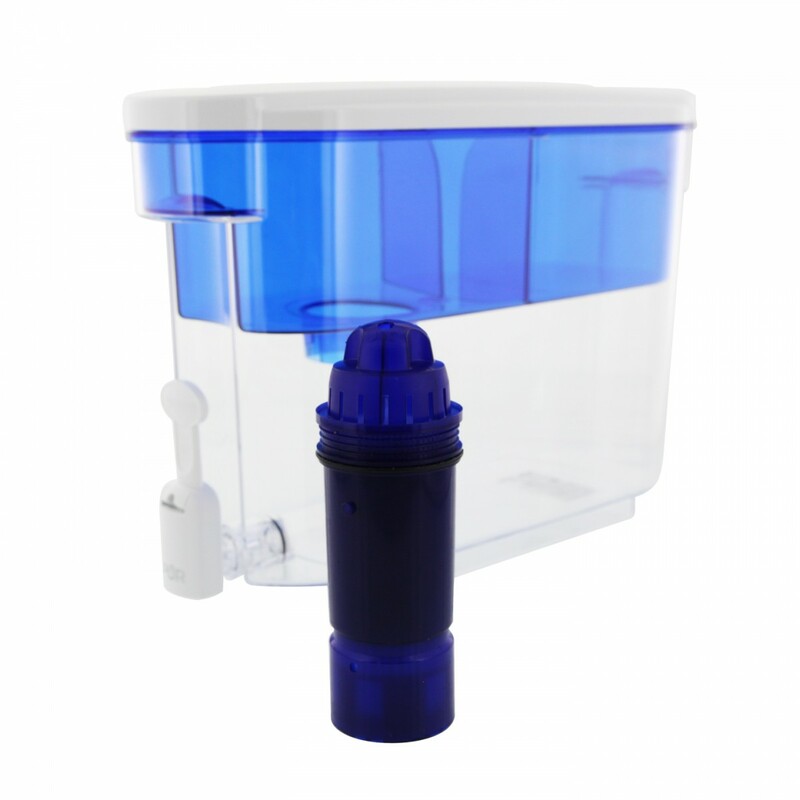 Tested and certified by NSF International to meet or exceed NSF/ANSI Standards 42 & 53, this filter dispenser will reduce up to 99% of common contaminants, including lead, mercury, chlorine and copper. Genuine OE, proudly made in the USA. Order the PUR DS1800ZV1 water filter dispenser from us today. 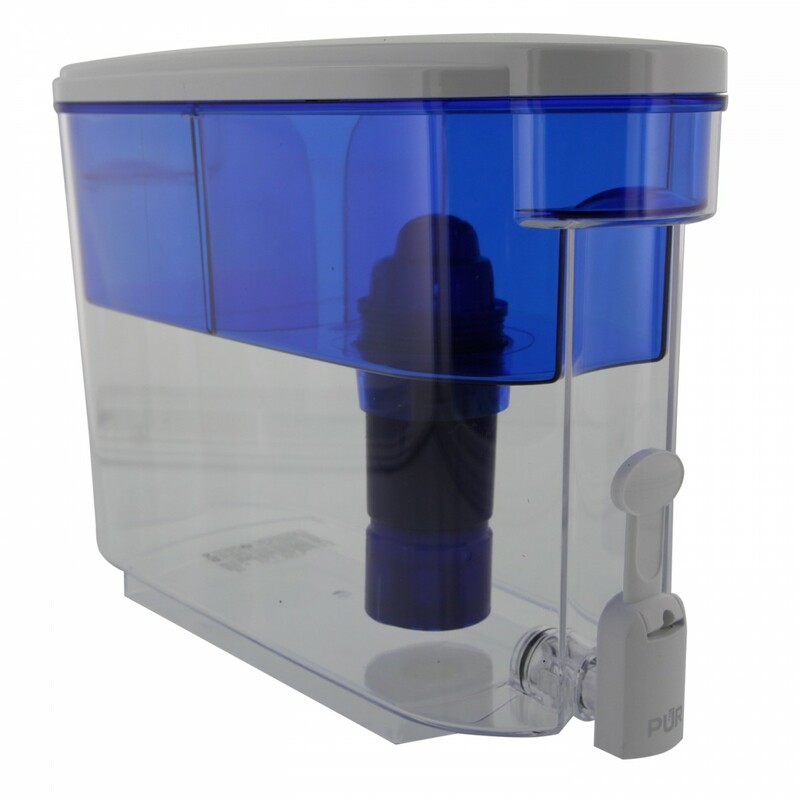 The DS-1800Z does not reduce fluoride.